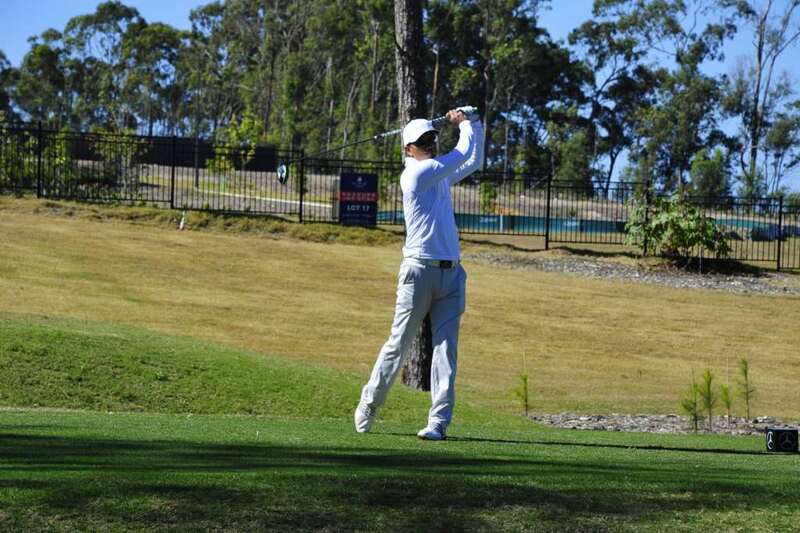 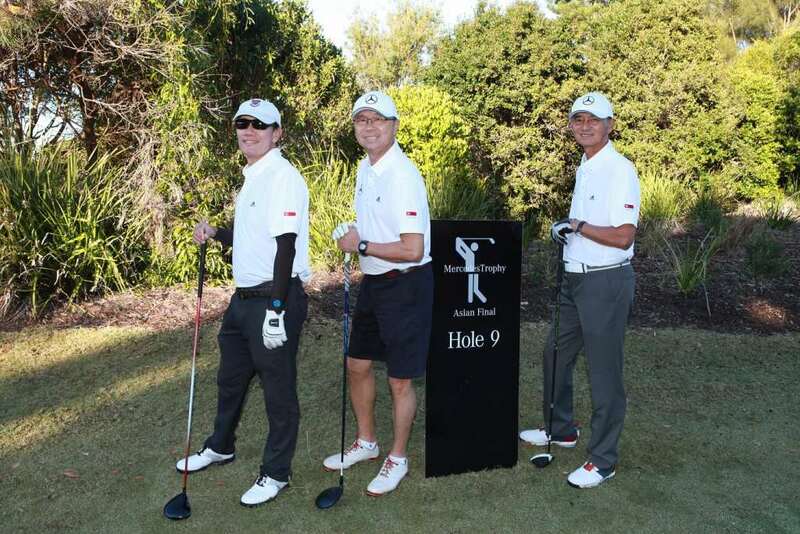 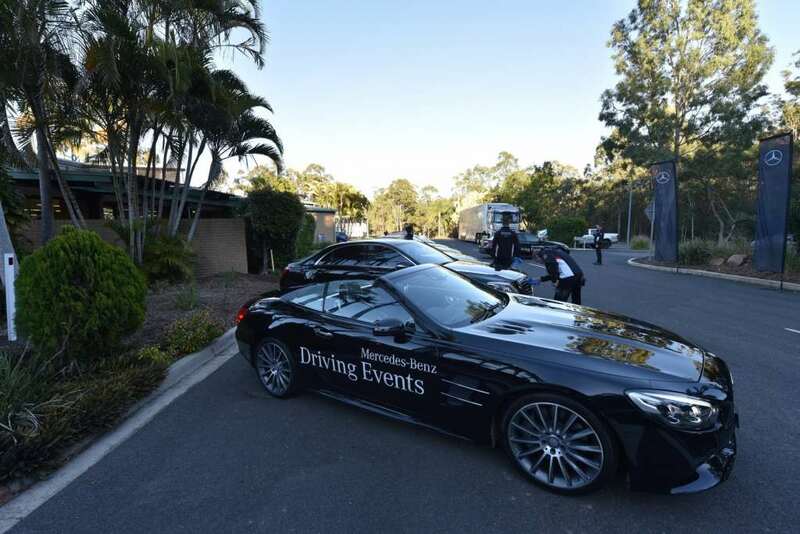 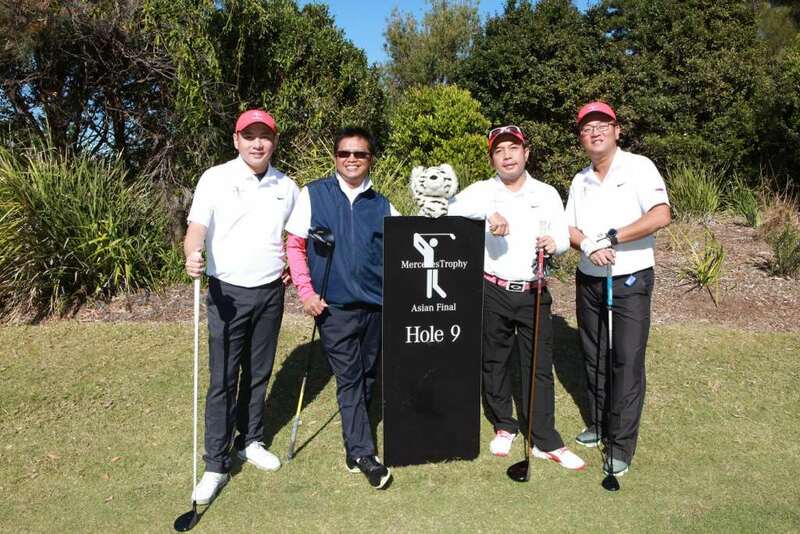 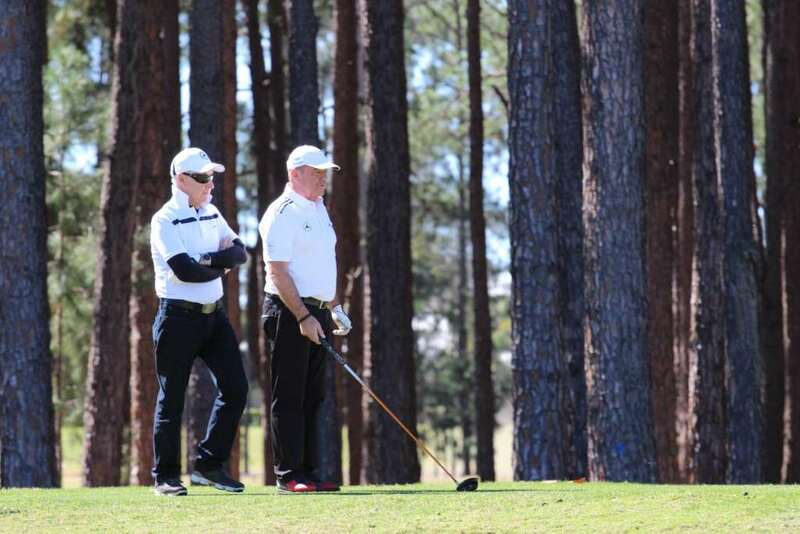 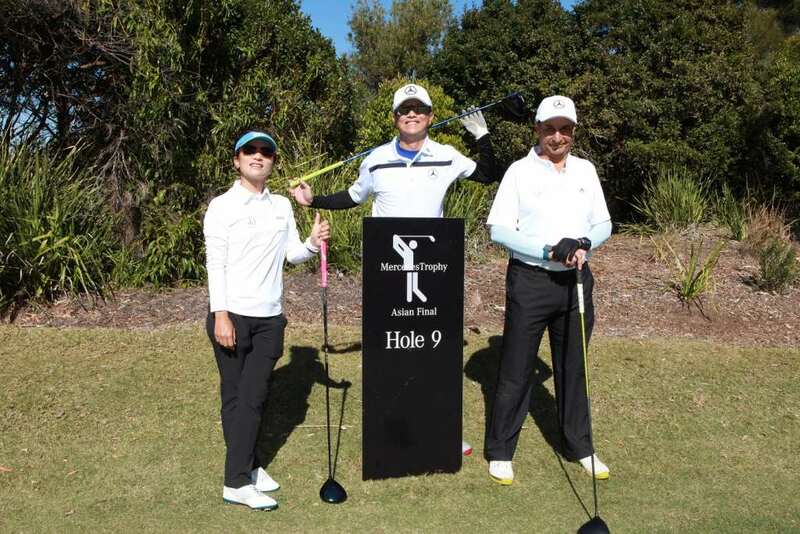 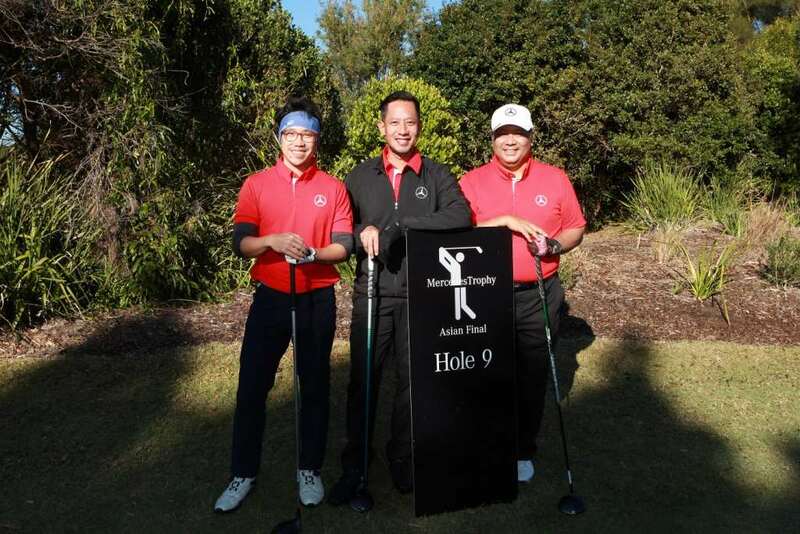 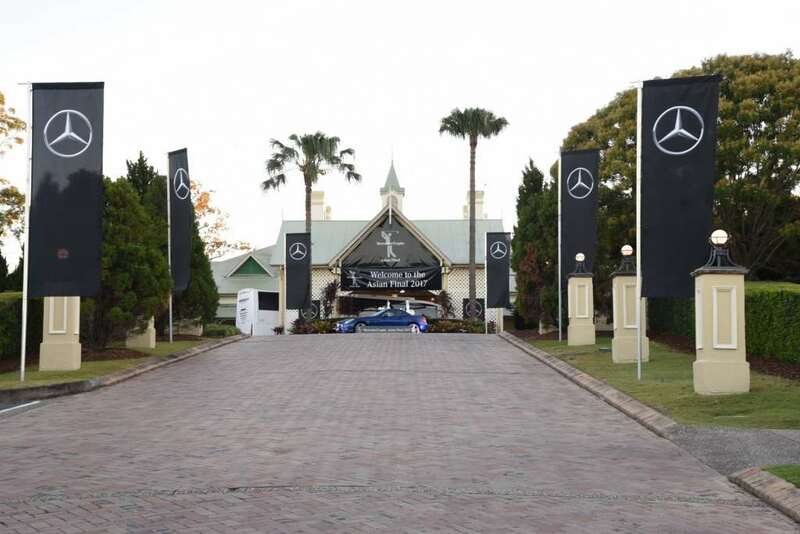 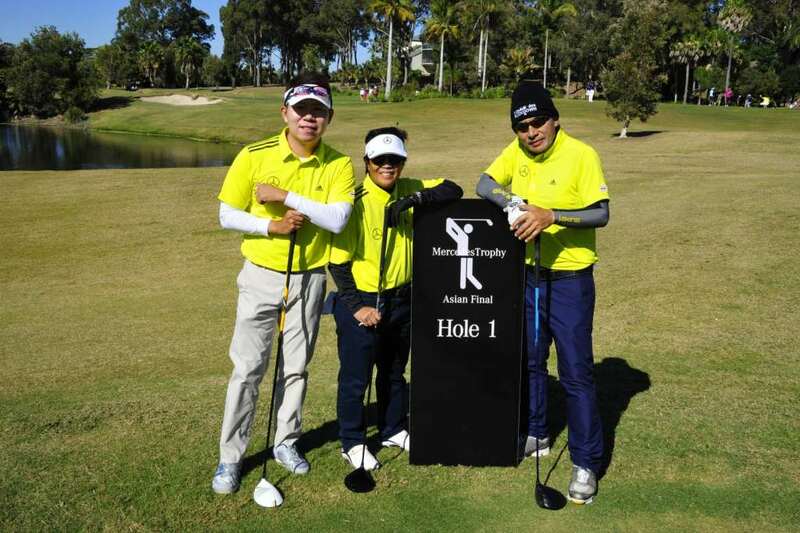 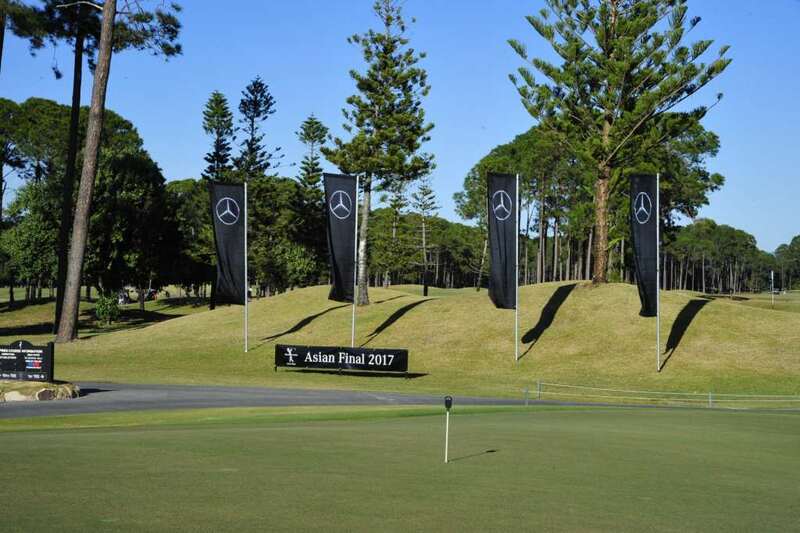 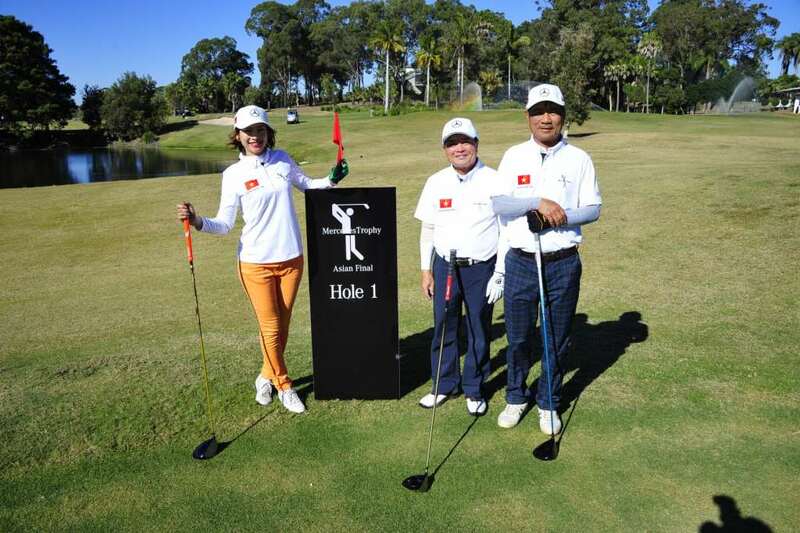 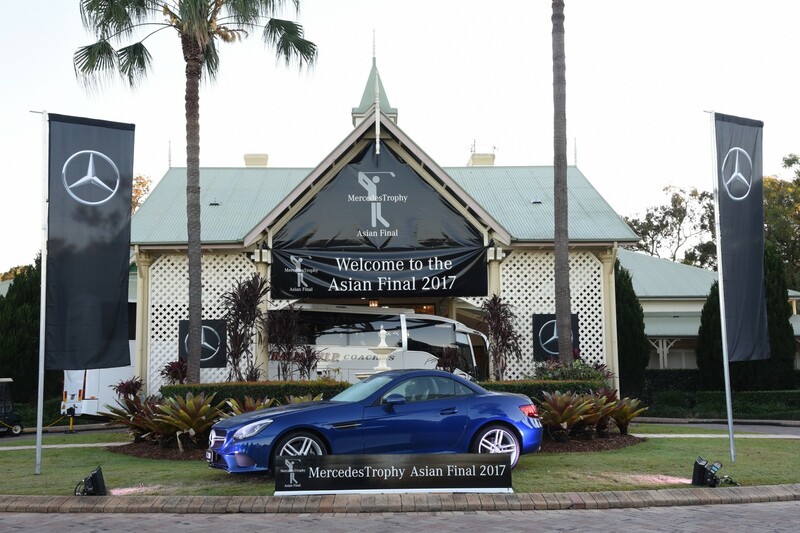 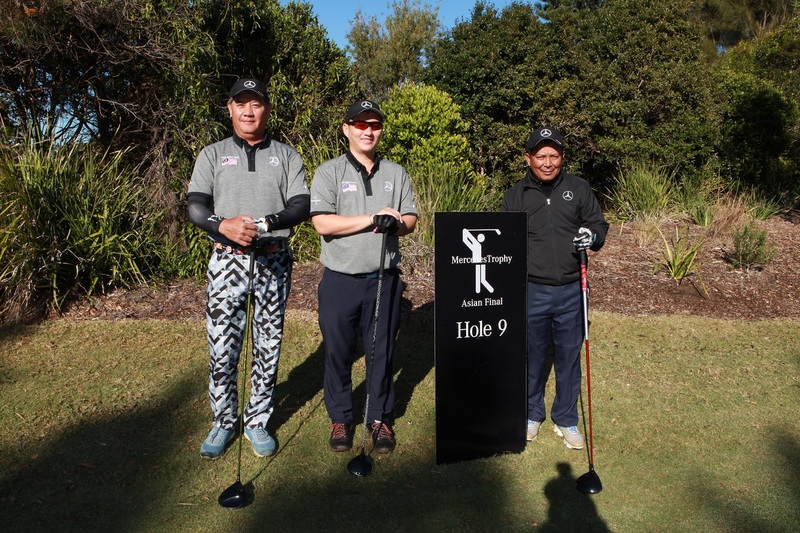 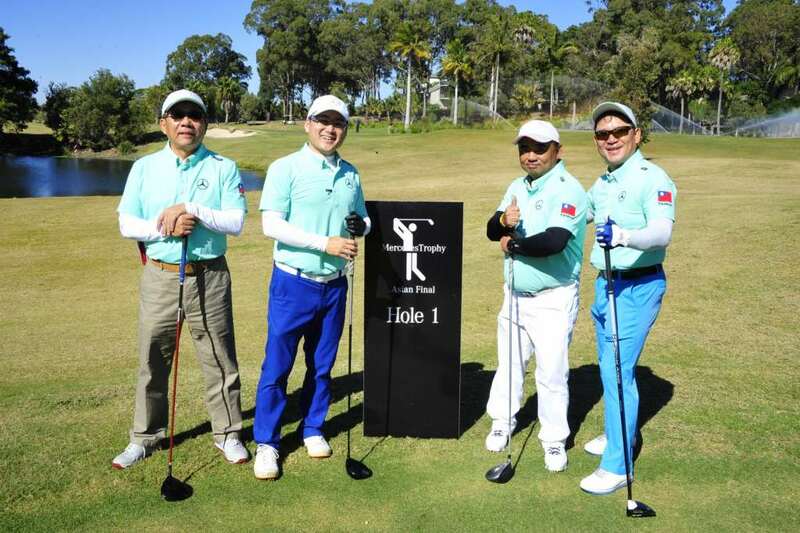 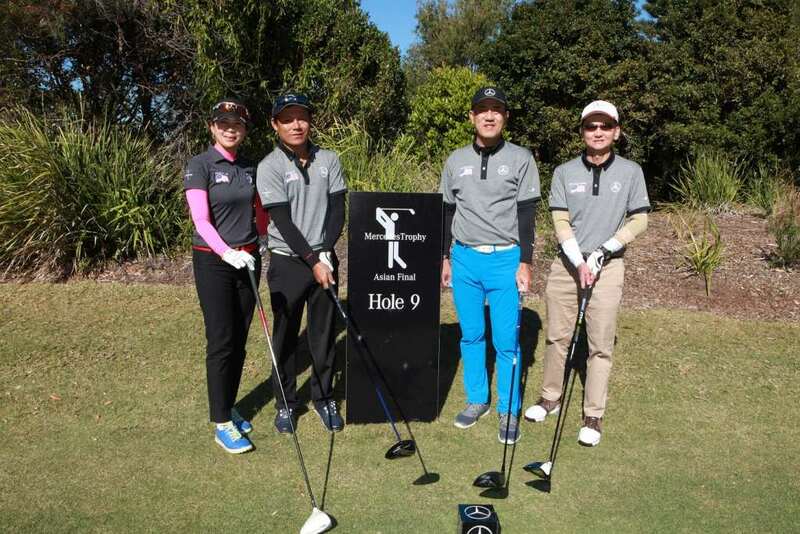 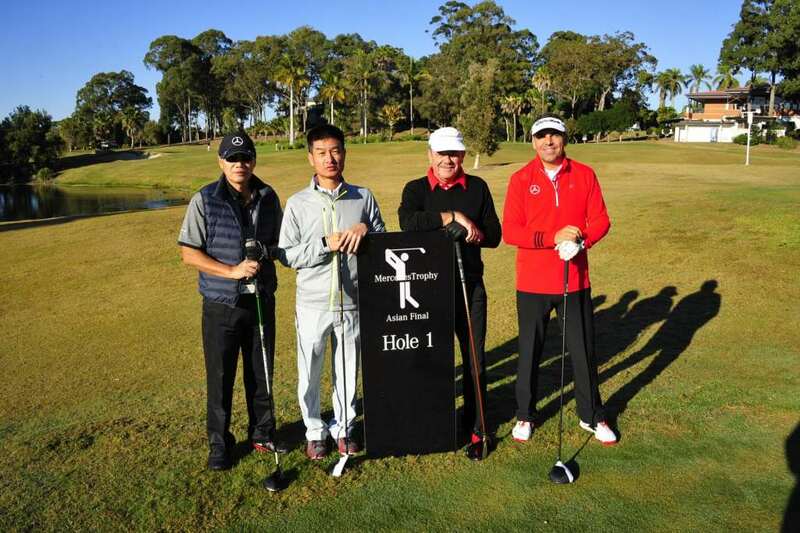 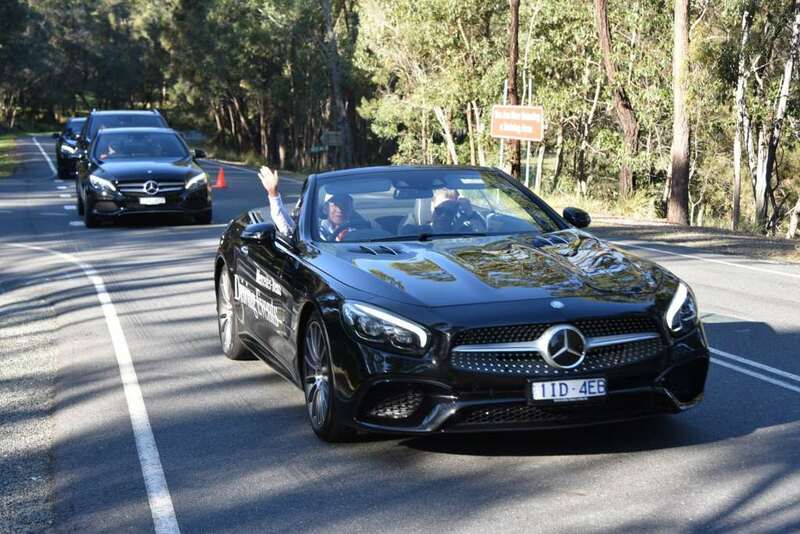 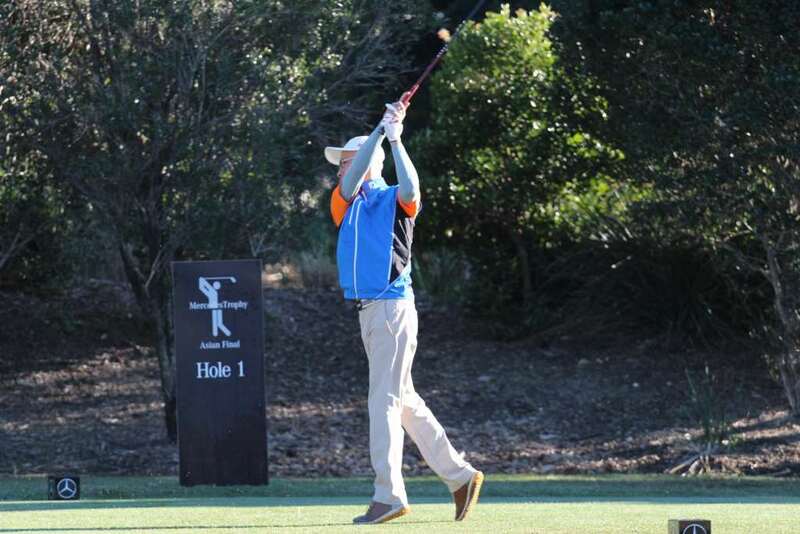 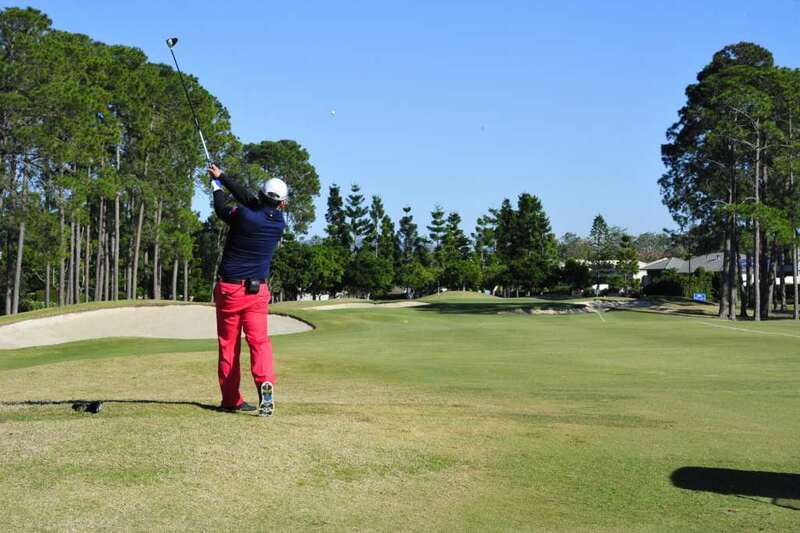 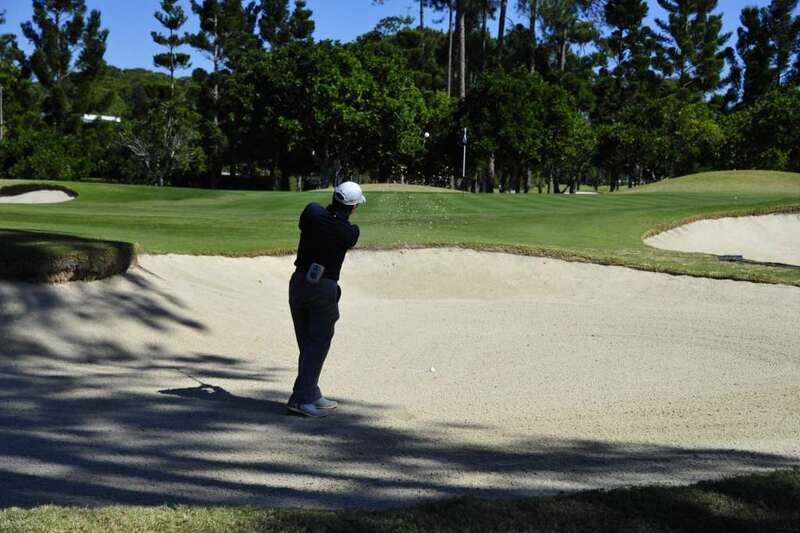 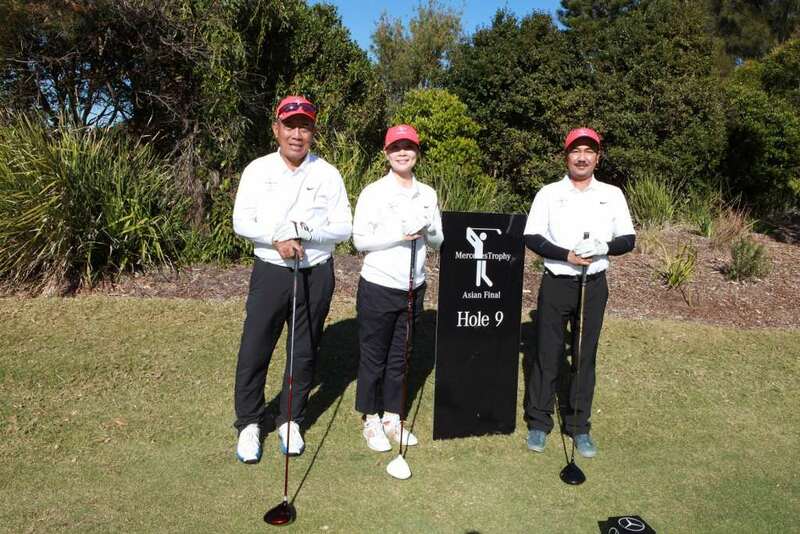 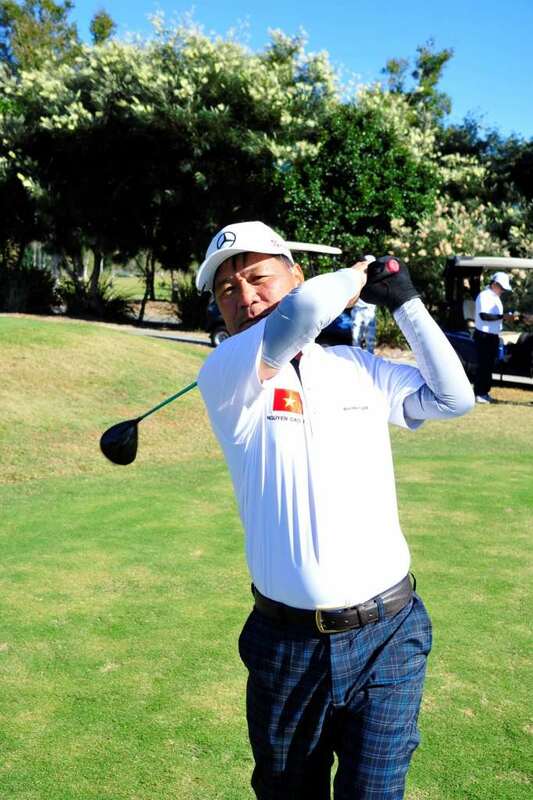 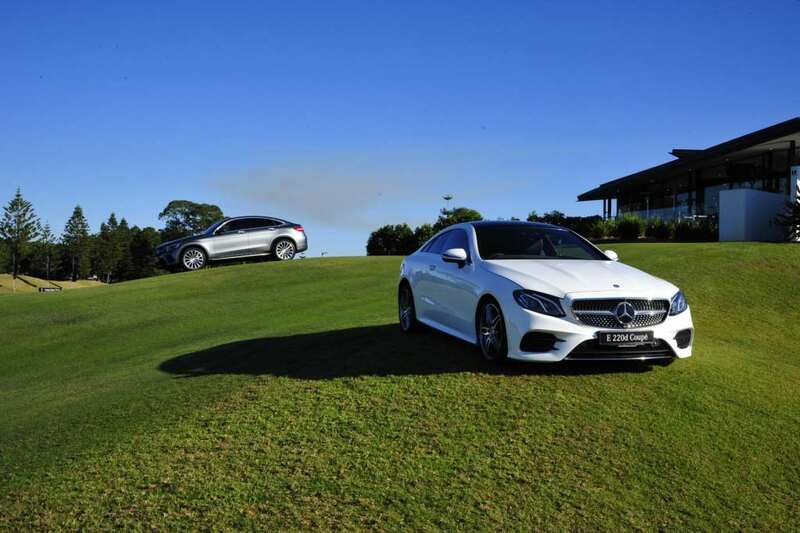 Mercedes-Benz hosted over 60 of the region’s best amateur golfers at the Sanctuary Cove Golf & Country Club in Queensland, Australia for the MercedesTrophy Asian Final 2017. Held over 8 to 12 August 2017, the competition saw players from Malaysia and eight other countries including Hong Kong, Indonesia, Singapore, Philippines, Sri Lanka, Taiwan, Thailand and Vietnam, vie for the chance to participate in the MercedesTrophy World Final in Stuttgart, Germany this October. 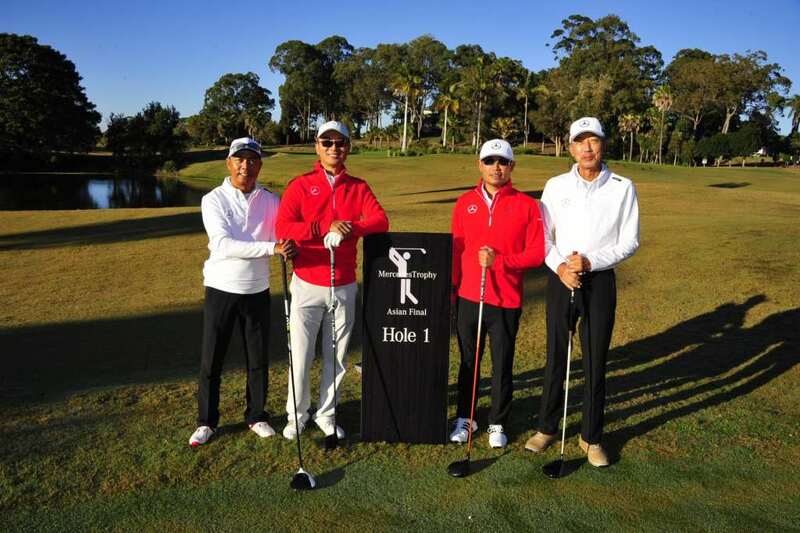 Mohd Khairudin A. Rahman, top player from Team Malaysia, will be part of the contingent representing Asia at the World Final, where in addition to the tournament itself, all golfers will be treated to a five-day exclusive programme which meets the brand’s highest standards. 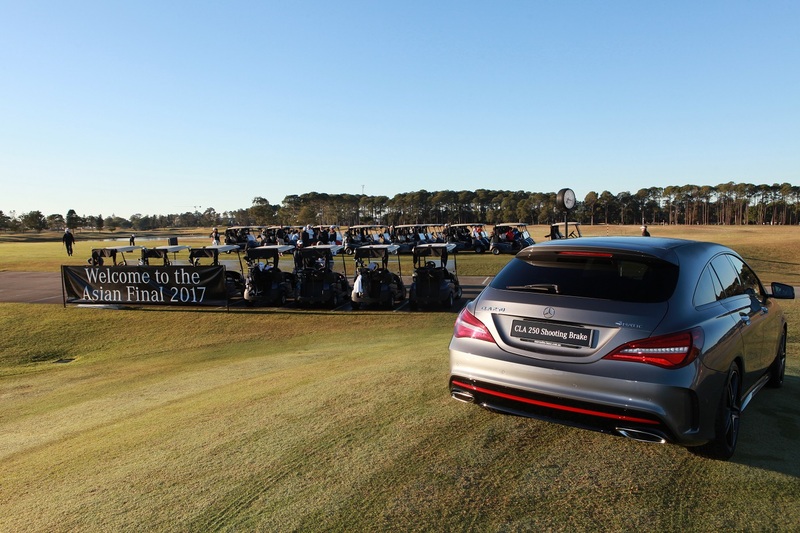 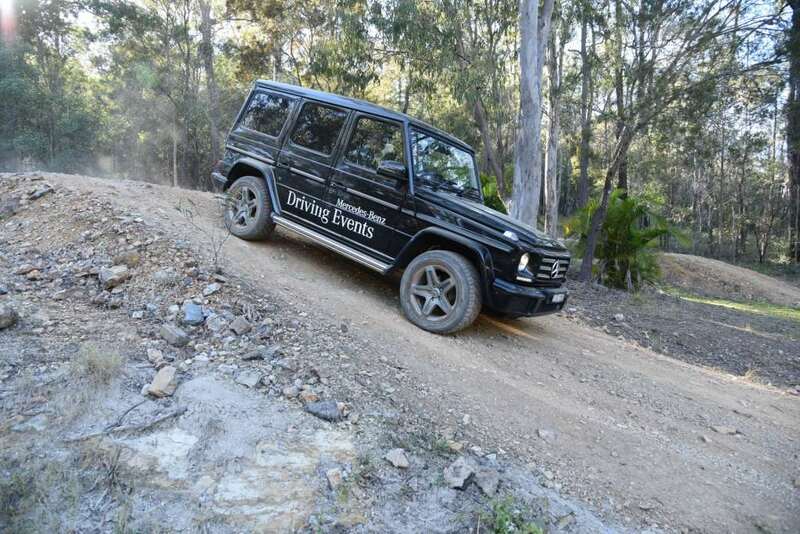 There was also a specially set up Test Drive area during the tournament, where visitors got to experience a wide range of Mercedes-Benz cars both on and off the road via the famed “Mercedes-Benz Driving Experience”.